The Speed You Need. The Price You Want. 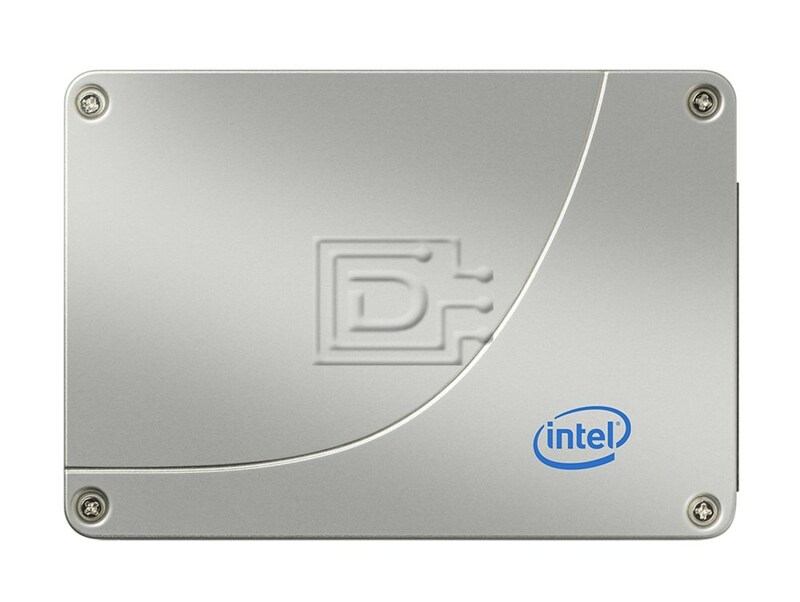 Ideal for upgrading desktop or notebook PCs, the Intel® SSD 330 Series offers price-conscious enthusiasts a brand-name SSD that blends performance, Intel quality and value. The SATA 6Gb/s interface provides up to 500MB/s sequential reads for faster data transfers and to boost overall application and system responsiveness, significantly outperforming a typical consumer hard disk drive. This SATA SSD hard drive is compatible with all systems that support 2.5" SATA drives.